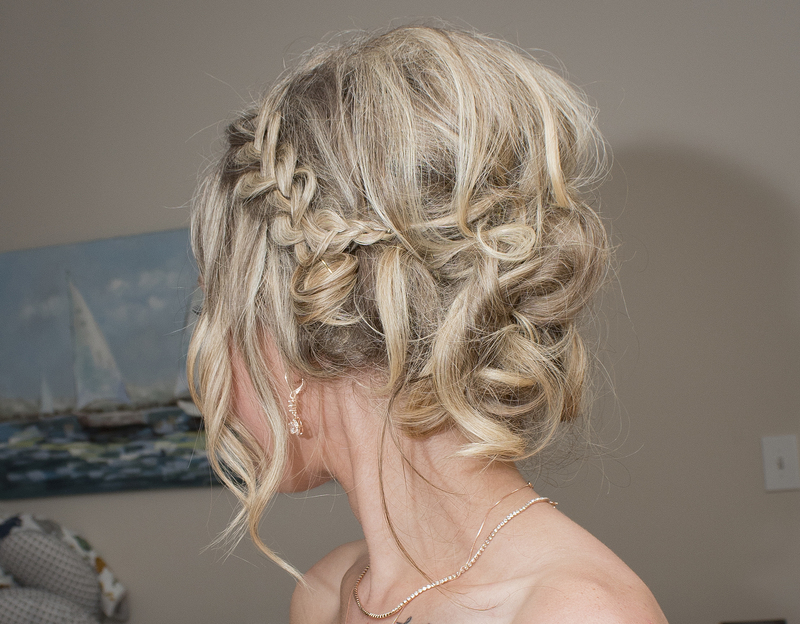 Hair and make-up services are definitely a MUST if you are going to have your wedding in Virginia Beach. Your photos will be reminding you of this special day for the rest of your life so of course you want to look your best. In no particular order, below are a few hair and/or make-up artists we can recommend. This is by no means a complete list because there are many, many hair and make-up artists in Virginia Beach. Some will travel to your hotel room and others have a local salon. Check back with this page because we will continue to add new hair and make-up service providers.